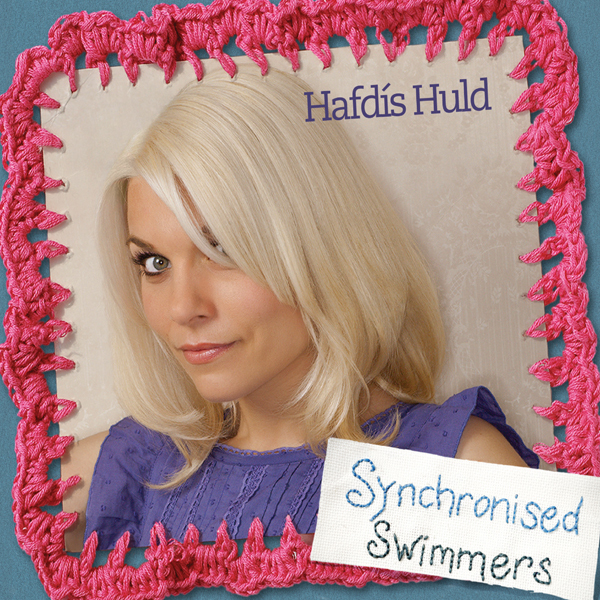 Get both ‘Home’ & ‘Synchronised Swimmers’ by Hafdis Huld on CD together and save with the CD Combo Pack! Ever since she was a young girl, Hafdis Huld has enjoyed performing for anyone who was willing to watch. She started out putting on small circuses in her neighbor’s garage and then quickly moved on to performing with one of Iceland’s biggest performance collectives, Gus Gus. She remained with the group for four years, releasing two albums, appearing in numerous videos, and performing for audiences all over the world. Hafdis left Gus Gus in 1999 and moved to London, where she studied at the London Centre of Contemporary Music and started collaborating with writers in the city, including Jim Abiss, Pascal Gabriel, and Boo Hewerdine. She also co-wrote and sung on two songs on Machine Says Yes by electronic duo FC Kahuna. 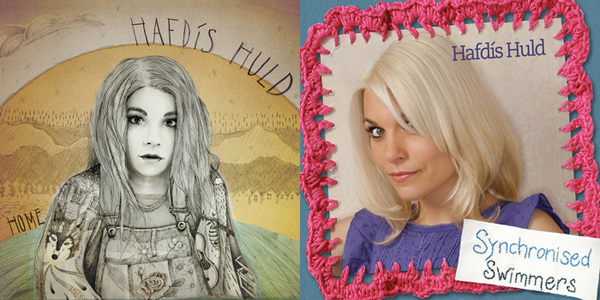 Despite the success of her projects with other groups, Hafdis Huld was ready to shine on her own, and in October of 2006, she released her first solo album Dirty Paper Cup, winning “Best Pop Album” at the 2007 Icelandic Music Awards. Her international reputation continued to grow with the 2010 OK!Good release of her second full-lengthSynchronised Swimmers, which hit number two on the Icelandic music charts and garnered two number one singles, Kónguló and the title track. Hafdis returned in 2014 with her first original album in four years, Home. 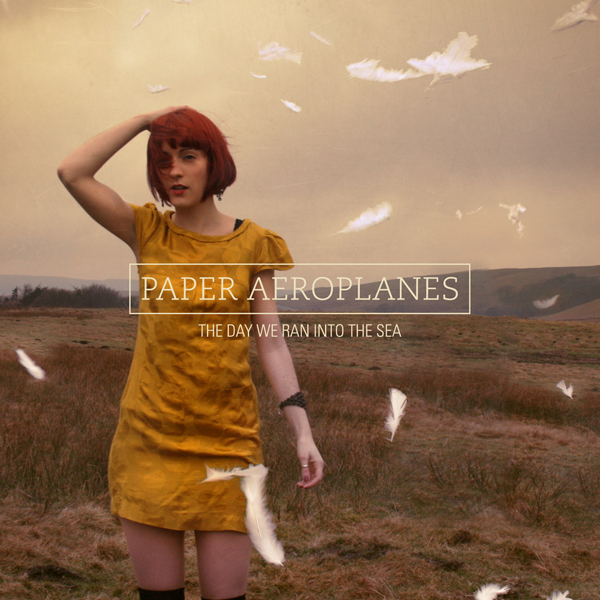 Appropriately titled, the entrancing new album was written and recorded entirely in her picturesque wooden house located in the Icelandic mountains near Reykjavik. Home features beautifully stripped down production with a simplicity and directness that helps to showcase Hafdis’s pure and assured vocals to perfection. Written with an array of highly respected international songwriters, Home is a superlative collection of Hafdis’s trademark songwriting skills that her worldwide fans have come to expect with deceptively simple songs with a hidden darker undertone.